We’re headed for New Zealand. Yep, it’s one of our “Living List” destinations. How did we decide on New Zealand out of everything that’s on The List? 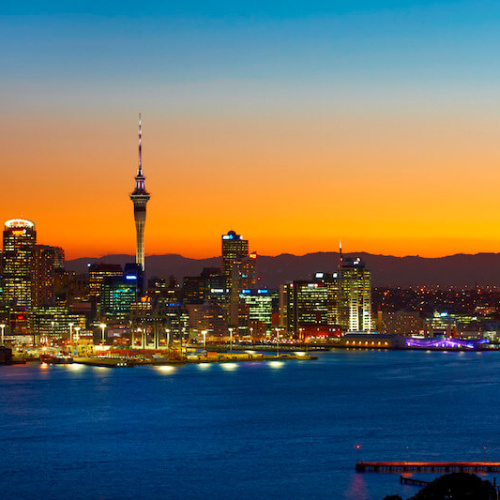 Firstly, why would you NOT want to go to New Zealand? It’s always been on my list, although I have to admit, it was never at the top. Rich and his Mum have always talked about going to New Zealand someday. Since we’ve moved to Australia, it makes it a no brainer to tack that on when we knew his Mum would be spending some time with us this year. So, we suggested we meet in New Zealand. Rich, Natalie and I are flying into Auckland from Sydney. My mother in law, will be traveling from Austin, Texas. Not exactly half way, but it’s a gorgeous meeting place. This was difficult. I mean, really… where do you even start? We have less than two weeks to explore what we have heard and read to be one of the most beautiful places in the world. Yep, only two weeks because we are scheduling this Tiki Tour around spring school holidays in Australia. We knew we could not see it all. It’s like coming to Australia for a month and hoping to see it all. It’s unrealistic. 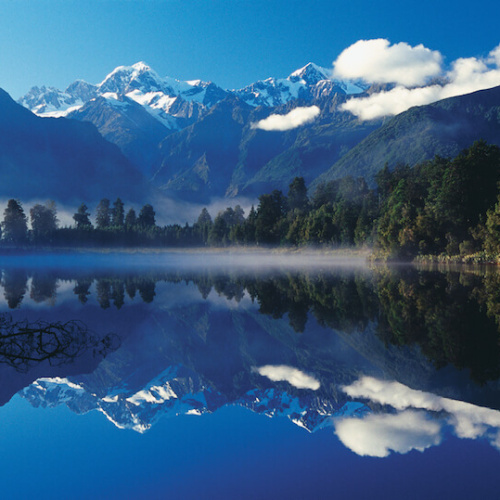 We asked ourselves what was on our New Zealand ‘Must See’ list. What would we be disappointed NOT seeing? We decided on a balance between the two. Budget where it makes sense, but splurge on the things we REALLY want to do/see. Otherwise, what’s the point of the trip in the first place? Then we started planning the adventure. This was the fun part. Once we knew what we wanted to see for sure, we went to [our favourite planning tools] and started researching further. Trover inspired us with gorgeous photos of destinations we had no idea even existed. 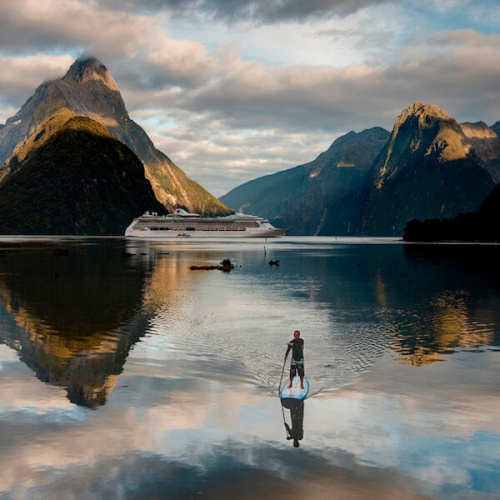 Pinterest took us to New Zealand specific blogs where we learned more about the places we’d be discovering for ourselves. PLUS, we found a number of “Must See” lists written by the locals which really helped in our route planning. TripAdvisor and Booking.com helped us research and secure reservations not only with hotels but also activities. We have a plan. We have our route set, reservations for where we are staying and activities we know will suit everyone’s tastes. Now, we just need to pack! Curious where we are going? Well, we’re not going to give away our plans – yet. We’ll have more in the coming weeks. In the meantime, follow our adventures on Facebook, Twitter & Instagram. 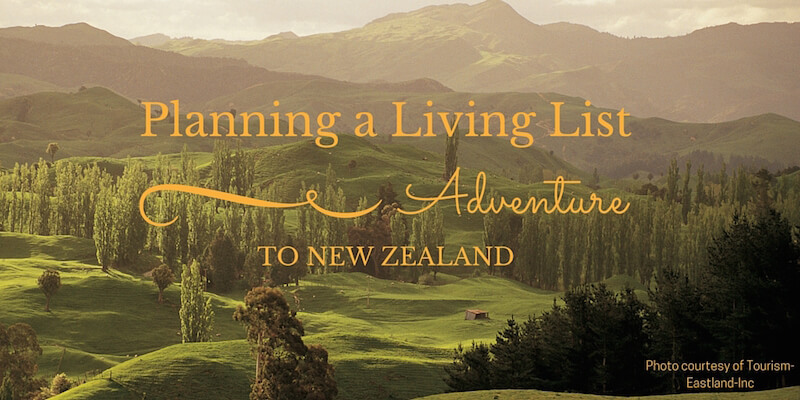 It’s sure to be an adventure as we Tiki Tour our way around New Zealand. 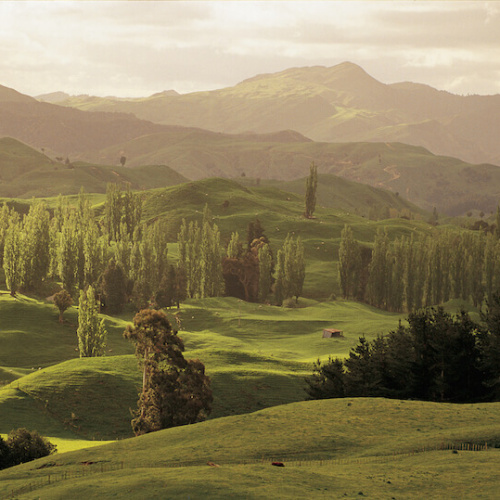 PLEASE NOTE: It is with gratitude that all images used on this post are courtesy of Tourism New Zealand.